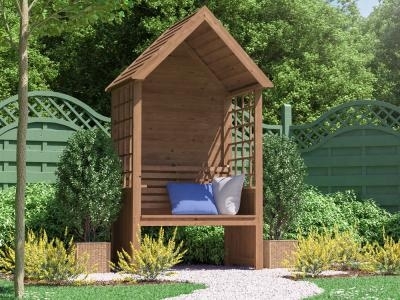 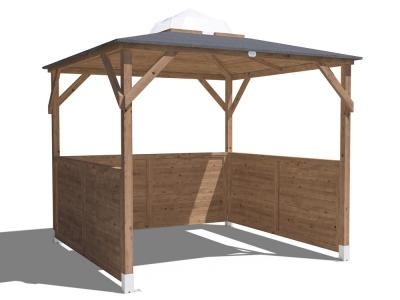 Creating a beautiful and comfortable sitting area where to have some rest from the sun or lie down in a protected Jacuzzi is easier with our high quality gazebos. 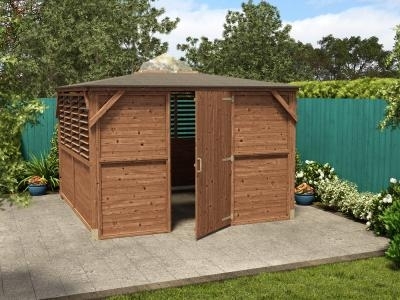 Most of them are pressure treated, meaning that is covered against rot and insect infestation so there is no need of yearly maintenance. 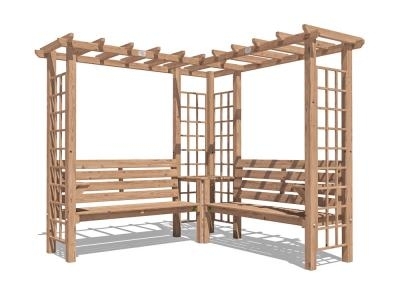 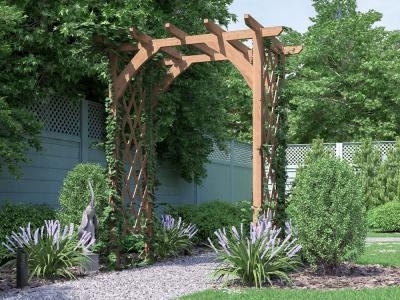 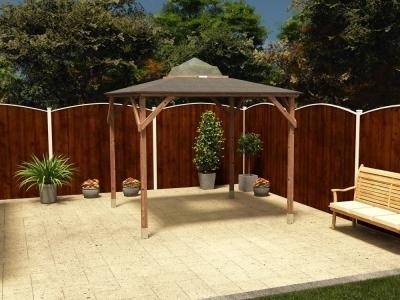 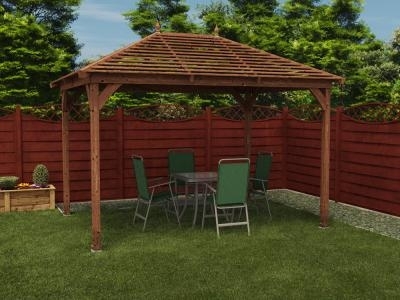 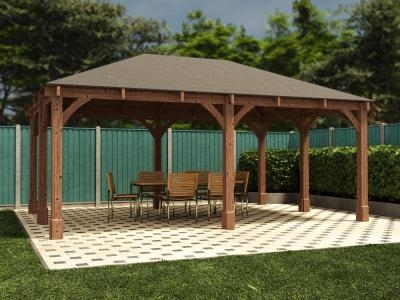 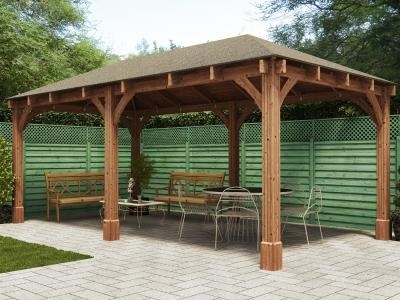 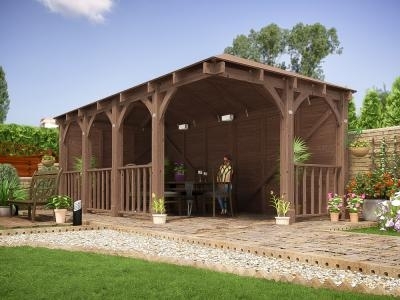 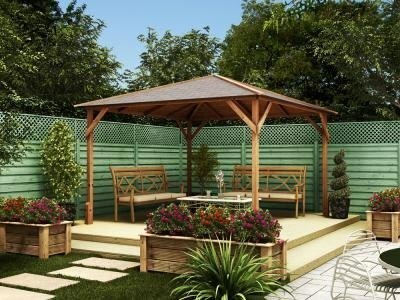 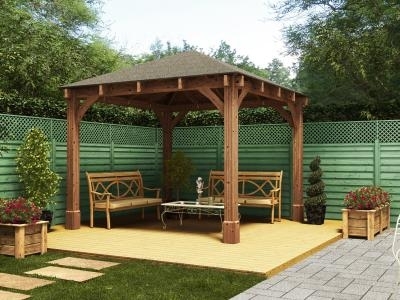 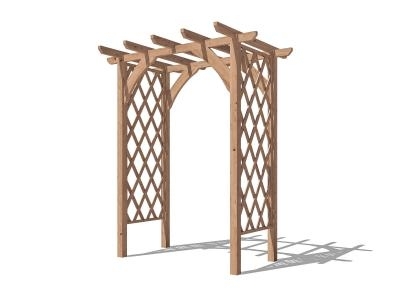 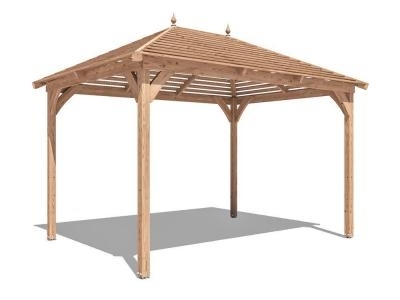 The structures are perfect for DIY, really easy to build and all the fixings needed to put it up are provided with the gazebo. 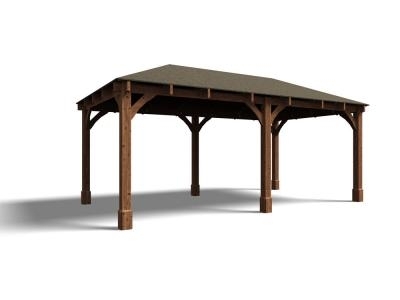 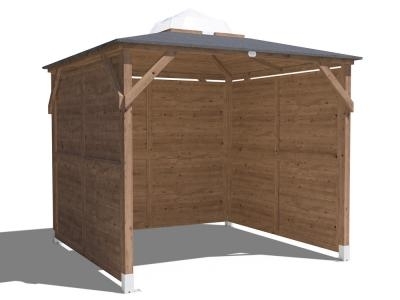 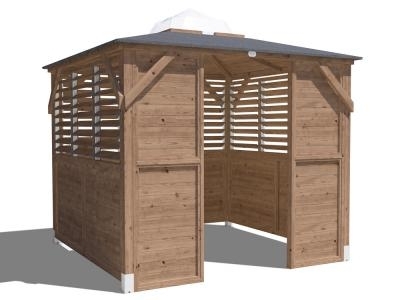 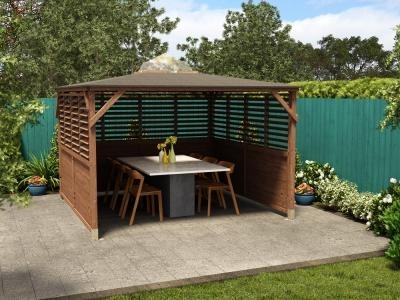 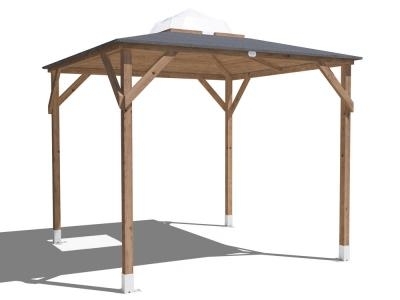 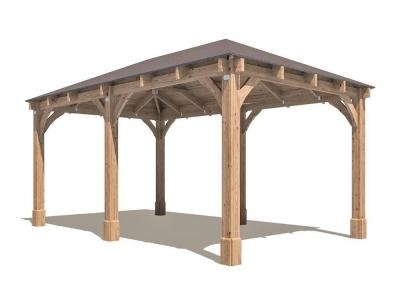 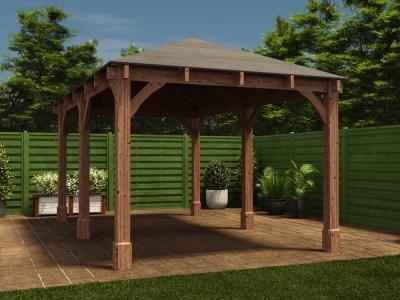 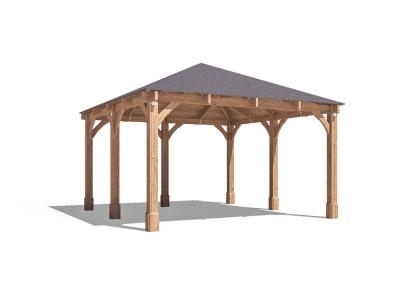 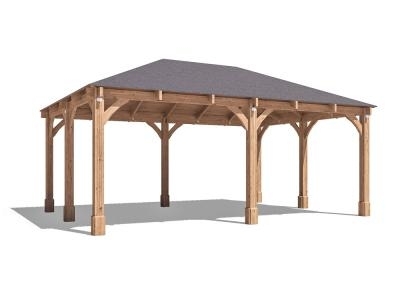 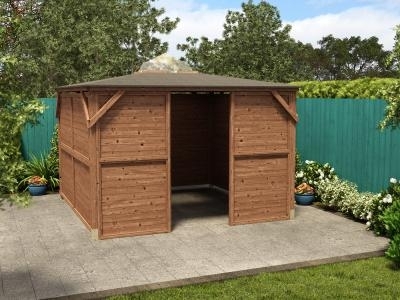 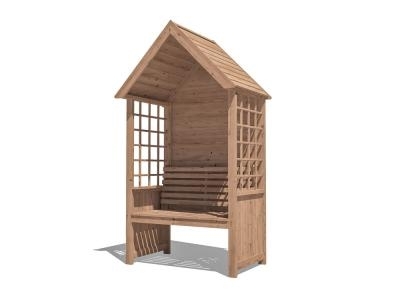 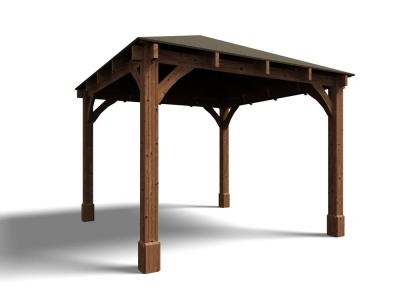 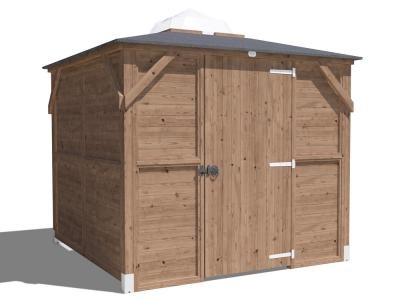 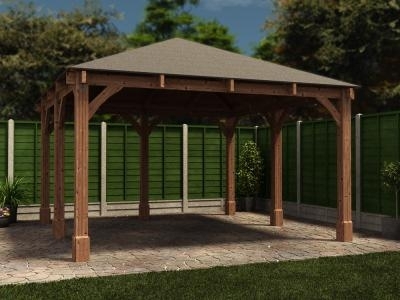 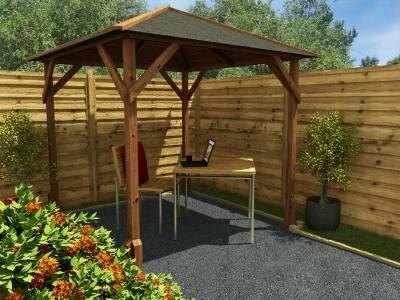 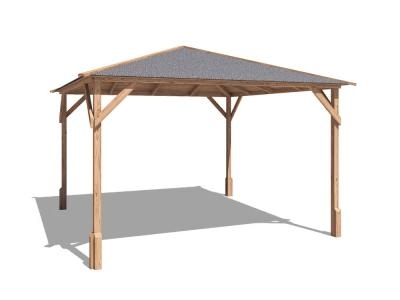 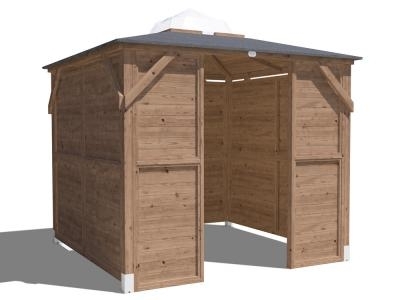 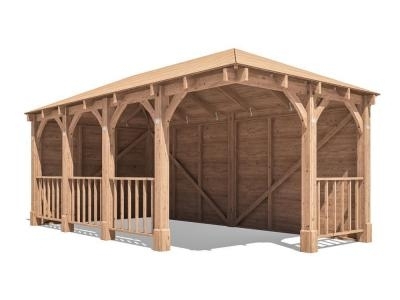 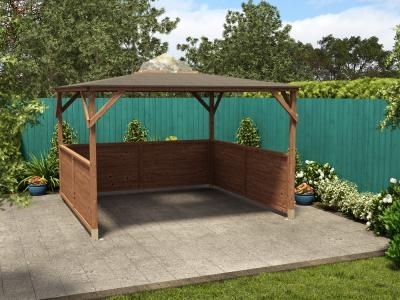 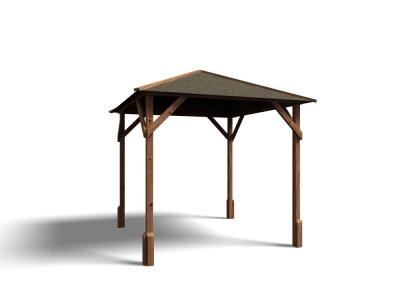 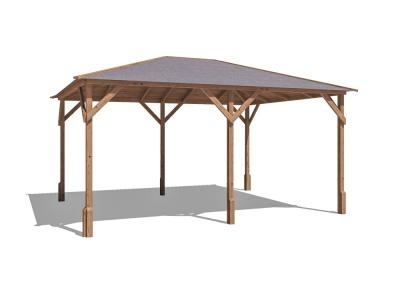 We provide roofs made by pre-assembled panels of 15mm shiplap timbers, which help building the gazebo quickly and easily. 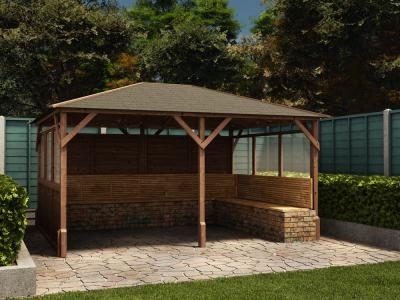 We also offer the option of choosing in between glass or timber panels in our Utopia and Atlas gazebos. 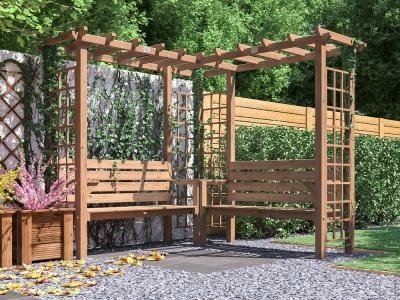 These parts of the structure provide an extra protection to the sitting area, a helpful extra in case of unpredictable rains, or in order to provide some shade to rest from the sunlight.